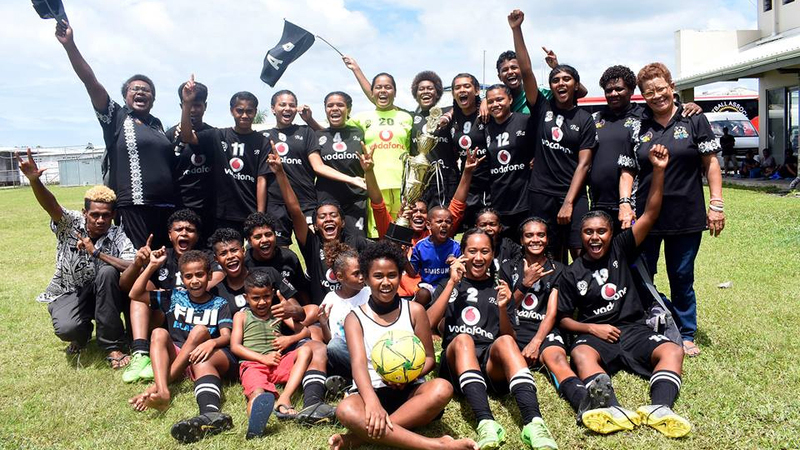 The Ba women’s football team defeated Rewa 6-1 to defend the Vodafone Women’s League title this morning at the Fiji FA Academy Grounds in Vatuwaqa. The Women in Black led 2-1 at the breather and added four goals in the second spell to seal the victory. The strong bonding among the players helped Ba win the League title second time in a row. 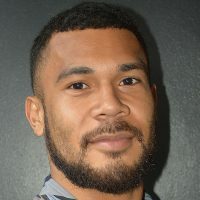 The winner of the Vodafone Women’s League title received $1, 500 prize money while second and third place winners received $750 and $500 respectively. The Westerners put on a classic performance in the competition where they outclassed Labasa 10-0 last Saturday. The Ba women team is now focusing on the 2019 IDC championship next month.